Last year’s LG V10 came as a surprise to many, with it serving to compete with later smartphone launches like Samsung’s new Note or Apple’s iPhone. Although it stood out with its secondary display, dual selfie cameras and enhanced video capabilities, the phone never got the reception it deserved. 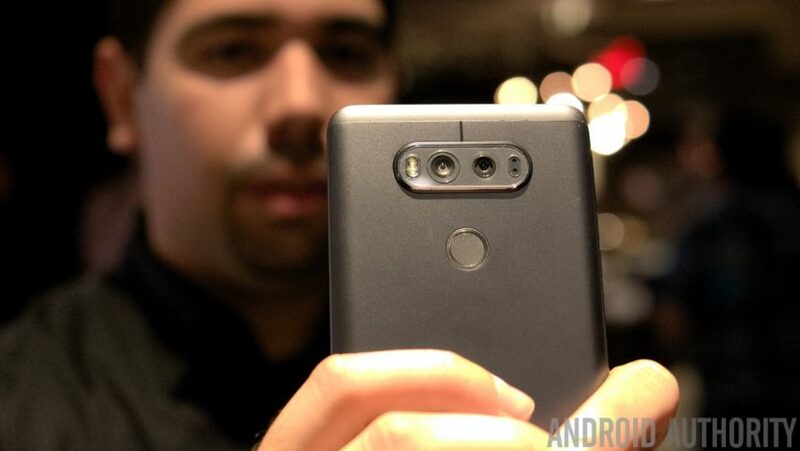 With the recently announced LG V20, the company looks to build from last year. The changes made to the V20 are quite the departure from its predecessor and even the recently launched LG G5. Its overall footprint is much squarer now and opts for a smoother finish, albeit constructed of aircraft grade metal and a poly-carbonate combo. Its texture doesn’t present the same rugged feeling as one may find on the V10 and neither is it compatible with external modules like the G5. 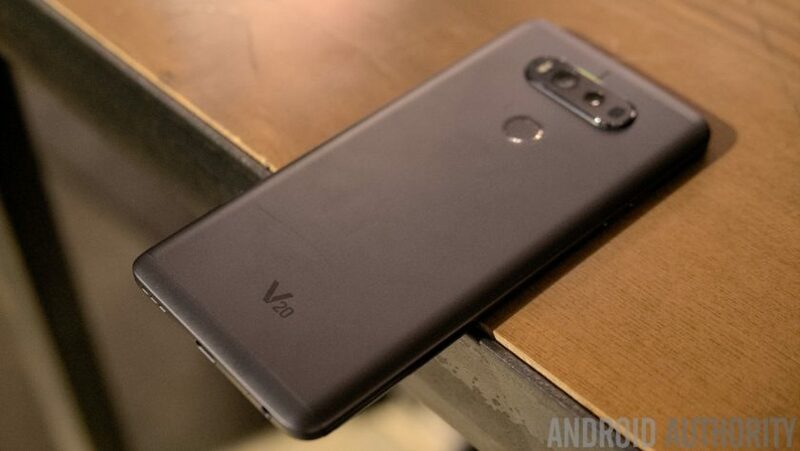 However, the V20 still manages to retain a removable 3200mAh battery thanks to its sliding back plate in a much slimmer and lighter form factor overall. What hasn’t changed is the 5.7″ QHD IPS-LCD display which the V20 packs, protected by a layer of Corning Gorilla Glass 4. The secondary display though is the major talking point and brings in the more notable enhancements. Although similarly placed, the secondary display now comes at a brighter 68 nits and offers more contrast than its previous iteration. It’s main purpose is to display notifications and missed events without having to wake the device completely and while it may be of use for some, the limitations in feature set barring the ability to have a longer signature may hinder its popularity. As one may expect, a refresh in specifications also greets the LG V20. A Snapdragon 820 chipset alongside 4GB of RAM and an Adreno 530 GPU should make even the most intensive tasks a breeze. Being the first phone out of the box with Android Nougat, the V20 also has the latest software on board and whether or not LG’s skin on top bottlenecks performance is something that will surface with time. Aside from software, certain hardware changes are also in tow with the LG V20. The absence of the dual selfie cameras in favor of a singular 5MP unit and the returning dual 16+8MP primary sensor from the LG G5 may seem like the bulk of the changes, with others being the use of a USB-C port and support for the newer QuickCharge 3.0 technology. However, the most significant improvements come in audio enhancements. The LG V10 already had great audio output and the V20 has improved in the front drastically. The four DACs on the phone allow for great audio output with custom controls for many aspects. The phone can record audio on par with professional grade equipment due to its increased 132dB clarity range and that combined with its 24 bit rate and compression free audio makes the device a very appealing one for audiophiles. The LG V20 is clearly a refinement over its predecessor, improving upon things that weren’t quite right the first time. While the bold approach seen with the LG G5 has been subdued significantly from the company, it may have done a bit too less in terms of adding features onto the V20. With Samsung’s Galaxy Note7 and Apple’s iPhone 7’s, the V20 faces some very stiff competition and comes with features that appeal to a very specific market segment, which may affect sales in the future.